Get primed for the ultimate event for media, entertainment and technology professionals! Hear from the world’s most inspiring and celebrated thought leaders, get inside this year’s hottest media tech trends, go behind the scenes of the show and discover tips for making the most out of your show visit. 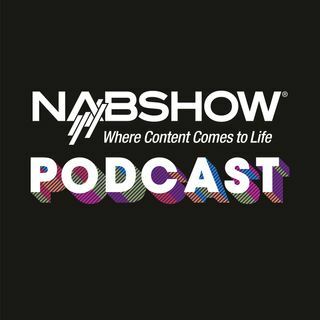 The 2019 NAB Show, every story starts here.